Pendleton Pools has been providing Central Virginia standard and custom designed inground and above ground swimming pools since 1988. 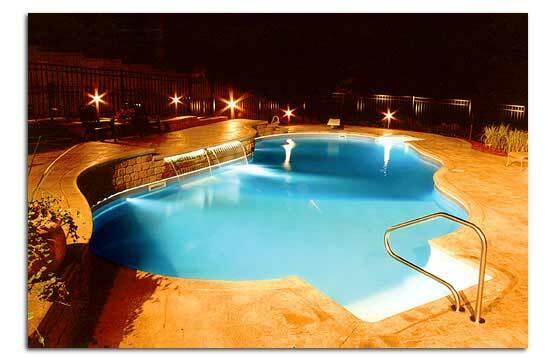 Owner Chuck Pendleton is a dedicated, hands on builder constructing each pool using the highest quality materials in the industry. 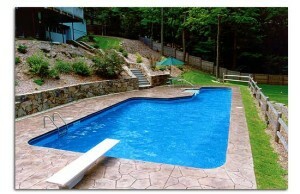 All work is completed using the highest level of industry practices and standards. 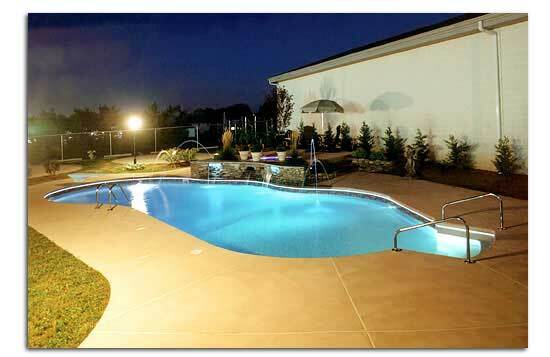 Pendleton Pools’ employees bring professionalism to every job and are dedicated to maintaining their knowledge and understanding of all the latest techniques and products the pool industry has to offer. Our experienced and well trained staff is dedicated in providing you with prompt and friendly service. Thank you for visiting us online, we look forward to hearing from you soon. 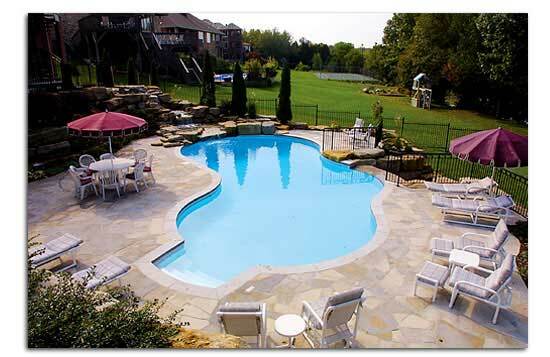 Copyright 2013 Pendleton Pools & Spas, Inc.